Today search engines doesn't care about how much your codes are perfect and optimized for search engines or keywords in your Meta tags, today it's all about links. More links to our page = Better Position. What you need is a BUZZ, but how ?? Make friends no matter if you are a blogger or just marketing your program or website. Send emails to bloggers asking them if they are interested to post about your product for a link back or whatever ideas that might get in your mind. another way is just commenting and lets make this short "Seek and post", find blogs without the "NoFollow" tags, NoFollow tags is something in most blogs to prevent spam it basically tells the search engine "Do not see this link", "a bad idea it doesn't matter if you have it, you will get spammed anyway". Here is a list of DoFollow blogs that will give you link love. Or just Google around "DoFollow Blogs". Just a tip for today. Thanks for sharing this Wissam. This article would definitely help for those who're new to blogging, or have been blogging for a while but trying to find a way to increase their ranking or whatever. 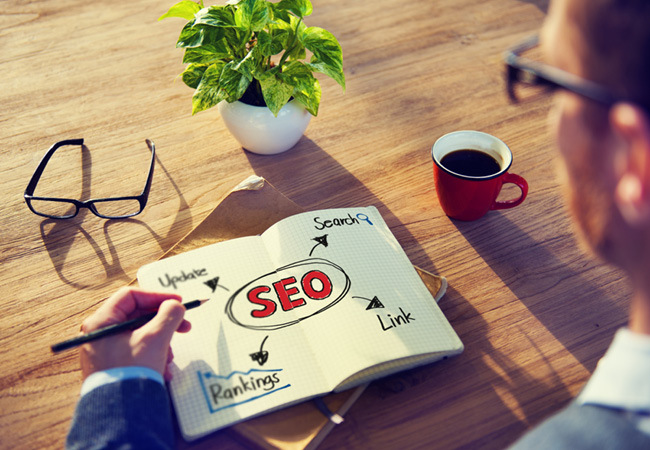 SEO is already a hot topic on the web now. Many are still learning. This post will save new bloggers hundred bucks if they have just started a new blog or site, planning to throw a hundred bucks for SEO course or package. There're several programs selling on the web for some price, which exactly does the same as this "Seek and Post". Thats right kevin, ;ot pf SEP p[timist are doing things that anyone can do, SEO is clear and not advanced at all. Thanks for the sharing a great list.